Friday was a paid conference day, offering 26 sessions from speakers Alberto Ferrari, Ami Levin, Bob Duffy, Richard Tkachuk, Aaron Bertrand, Chris Webb, Phil Winstanley, Kevin Kline, Ewan Fairweather, Justin Langford, Brad McGehee, Duncan Sutcliffe, Matt Whitfield, Jamie Thompson, Gavin Payne, the SQL CAT team, and many more. Saturday was the free community day, offering 34 additional sessions, from Peter Doyle, Jess Meats, Jeremy Kashel, Anthony Brown, Mark Broadbent, Ross Mistry, Neil Hambly, Mladen Prajdić, Peter Larsson, Marco Russo, Atul Thakor, James Boother, Gary Short, John Stevens-Taylor, Lubor Kollar, Chris Testa-O’Neill, Vincent Rainardi, Christian Bolton, John Tunnicliffe, Alastair Aitchison, Andra Kamman, Milos Radivojevic, Jamie Thomson, Dave Ballentyne, David Morrison, Jon Reade, Martijn Evers, Alex Whittles, and more. 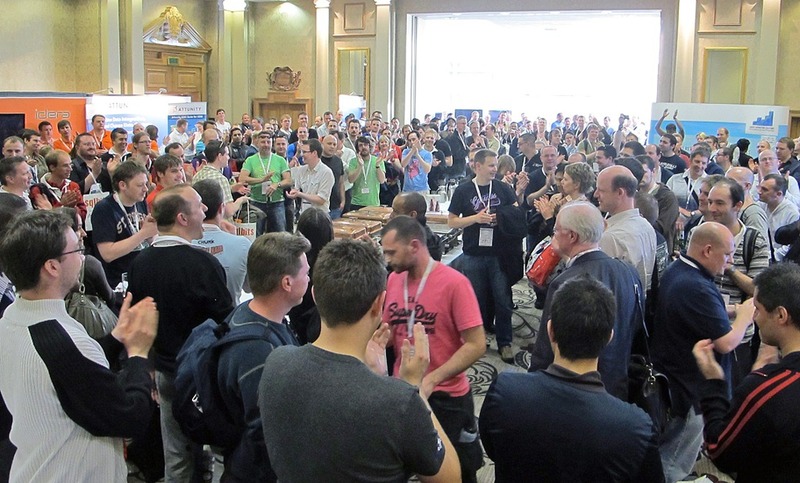 At the end of the three-day event was a prize drawing from each of the sponsoring vendors. 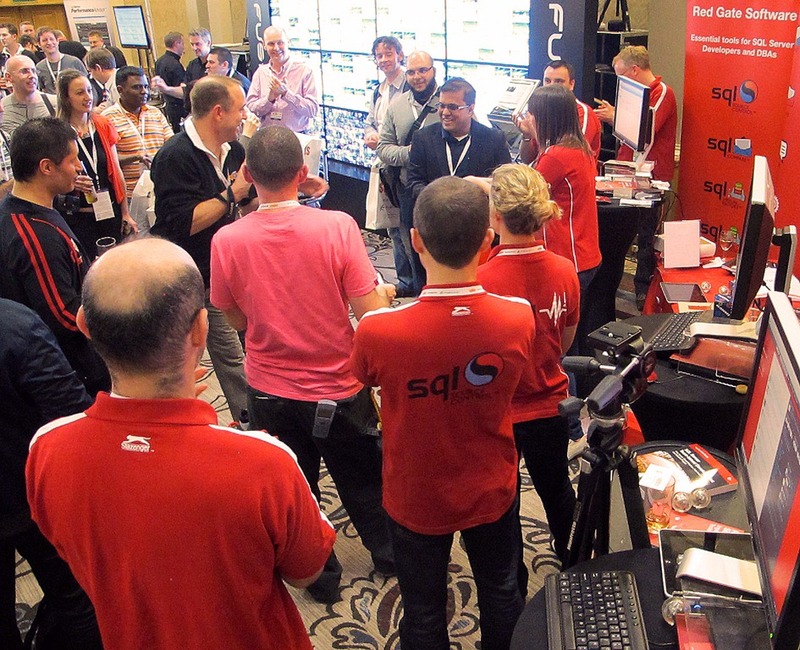 Red Gate Software gave away two prizes. A copy of the SQL DBA Bundle went to Konstantin Shapkin, and a copy of he SQL Developer’s Bundle went to Chennakeshav Adya. Prices being given out at the Red Gate Software booth. 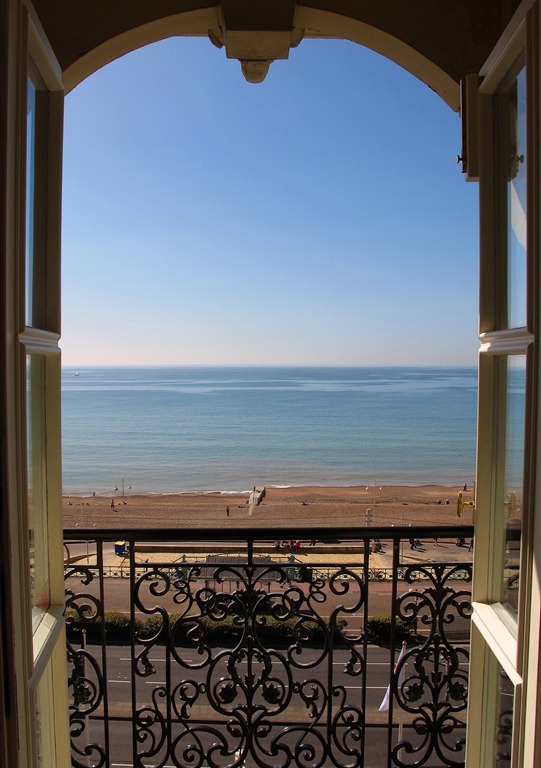 This was my first time in Brighton, and the first time I have seen the ocean (sorry, “sea”, as they refer to the ocean in the UK), from the shores of England. 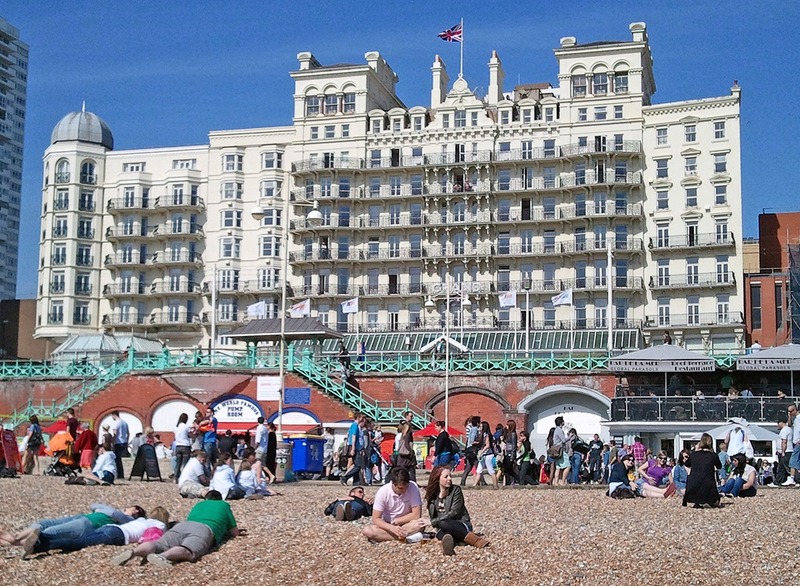 Unlike the beaches in Hawaii, the Brighton Beach went on forever, but instead of sand, it was covered in pebbles. On Saturday, even though the air was a bit nippy, thousands of people littered the beaches, sunbathing and even playing in the frigid water. I took a walk along the beach, and it reminded me of a conglomeration of Covent Garden (London), the Atlantic City Boardwalk (New Jersey), Venice Beach (California), Waikiki Beach (Hawaii), and the Las Vegas Strip (Nevada). Although I was by the sea and was hoping to smell the fresh sea air, the only thing could smell was fish and chips, which seemed to be sold at almost every shop along the beach. The Grant Hotel in Brighton, England, where SQLBits was held. SQLBits is a volunteer-organized event run by many volunteers, including Simon Sabin, Allan Mitchell, Marten Bell, James Rowland-Jones, Darren Green, Christian Bolton, Chris Testa-O’Neill, Chris Webb and Tim Kent. SQLBits is held twice a year, and while the next event’s location has yet to be announced, you can keep up on the latest news at www.sqlbits.com. A view of the sea from my hotel room.